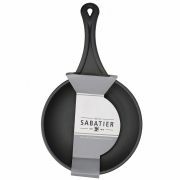 This Sabatier Cast Iron Frypan offers superb value for excellent quality. 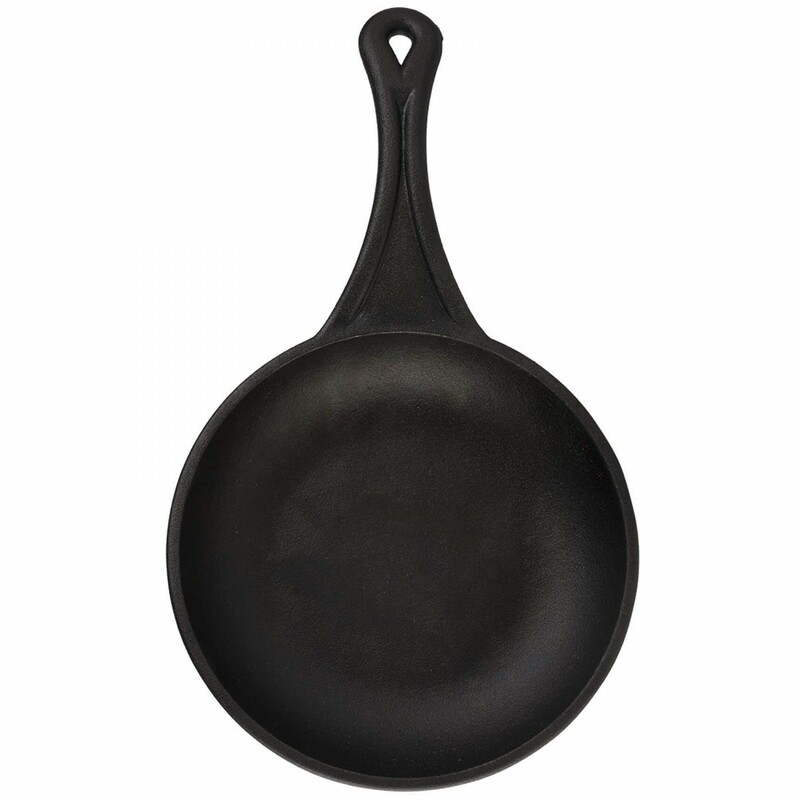 Crafted in cast iron, this is a beautiful and tough piece of cookware that retains heat superbly, making it ideal for serving at the table once the cooking is done. 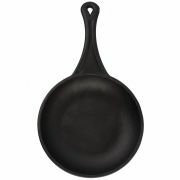 The frypan distributes heat evenly, and is pre-seasoned to help make it naturally non-stick and therefore very easy to clean.